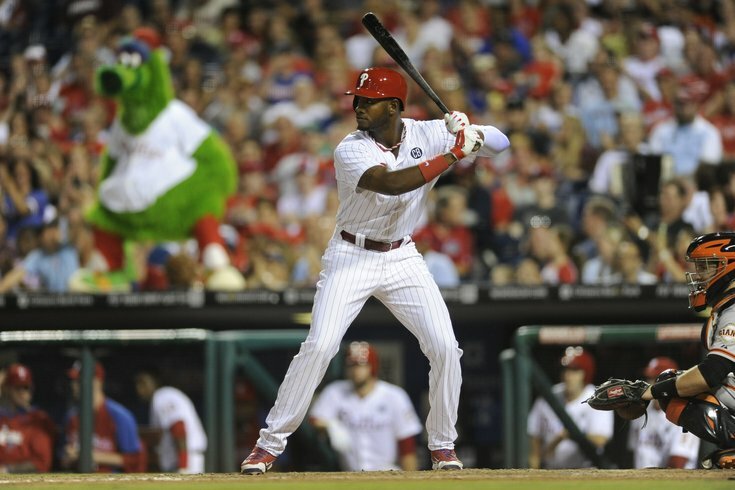 Opening Day is right around the corner -- Monday, April 6, when the Phillies play host to the Boston Red Sox. To celebrate, Phillies Nation and Philly PR Girl teamed up with Phan Cave to host an Opening Day Tailgate, and it's for a good cause. The Phan Cave is a traveling 30-foot tailgating trailer, complete with bathrooms and kitchen equipment, plus some huge TVs for watching the game, of course. Groups of friends and corporations can rent out the Phan Cave to host their own tailgates for games, parties or whatever they have in mind. For Opening Day, this special tailgate is open to everyone. Tickets get fans access to food, a live DJ, beer from St. Marys brewers Straub Beer, games and face painting for the little ones. A silent auction will also take place. Proceeds from the auction, ticket sales and other game day events will go toward Shane's Future Days in honor of Shane Metzgar, who recently lost his battle with a rare form of childhood cancer. Any funds that don't go toward Shane's Future Days will go to CHOP, so there's no stopping how helpful one fun tailgate could be.